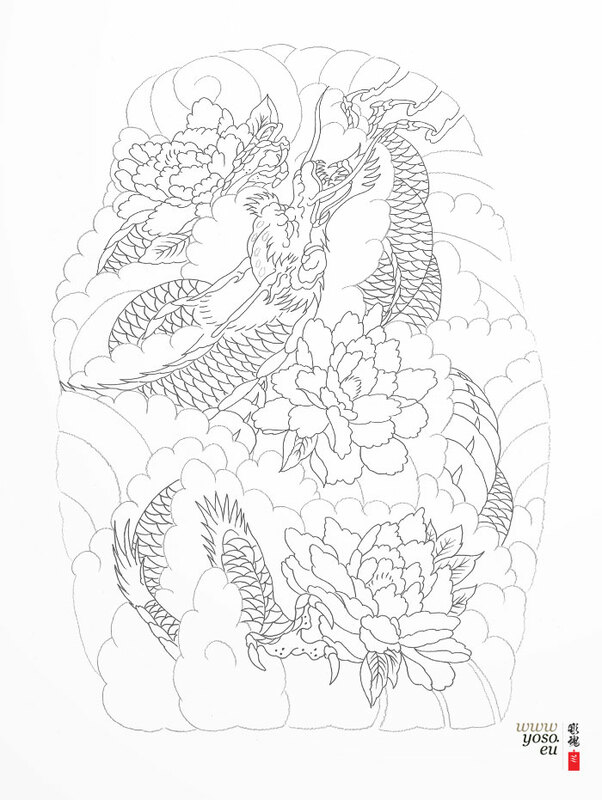 Dragon Tattoo Design Variation! Still Landing in Europe on the 7th of June! Enjoy! Y.